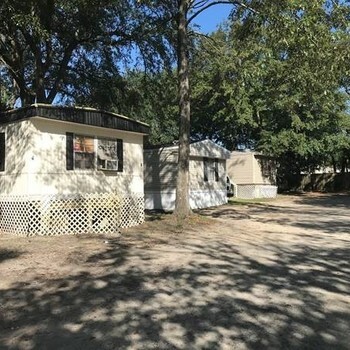 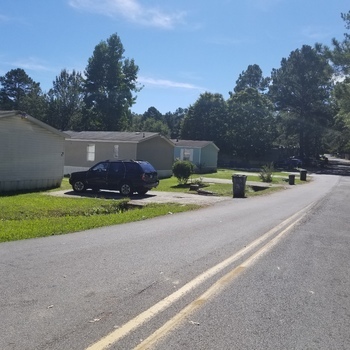 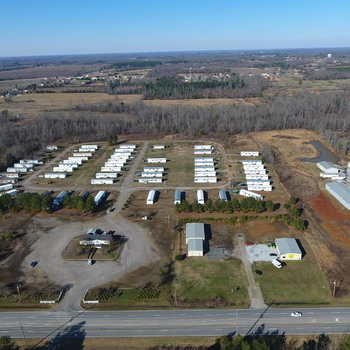 The MHP Broker brings to you the sale Pecan Park Mobile Home Community situated in Ludowici, Georgia. 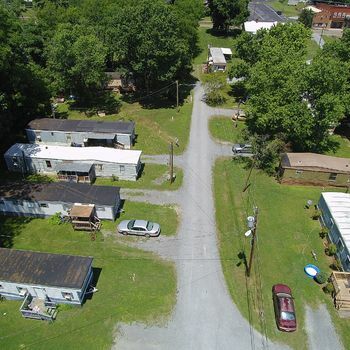 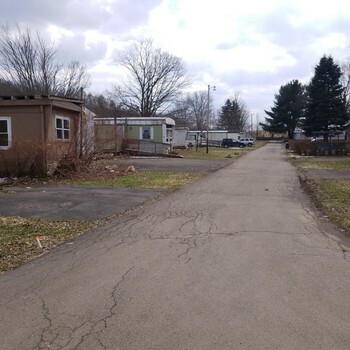 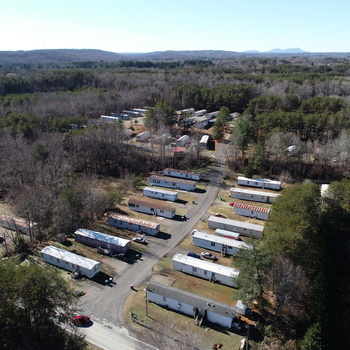 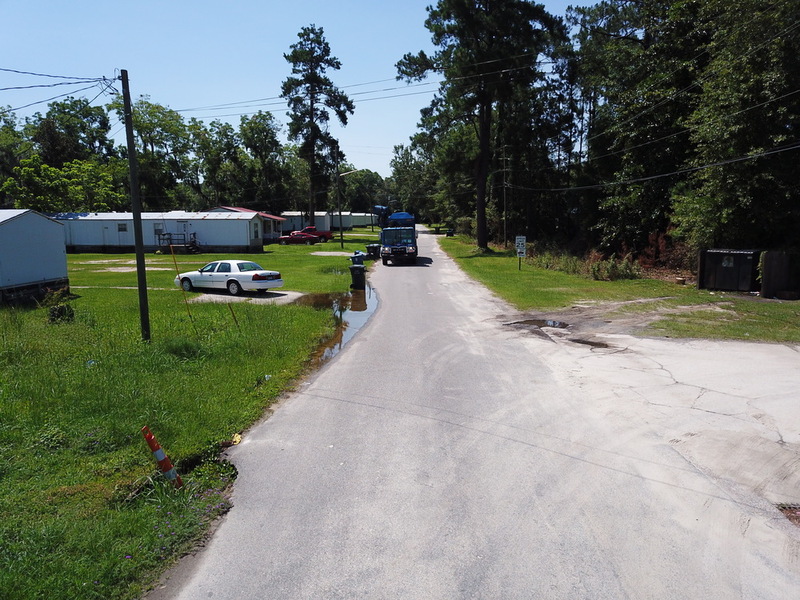 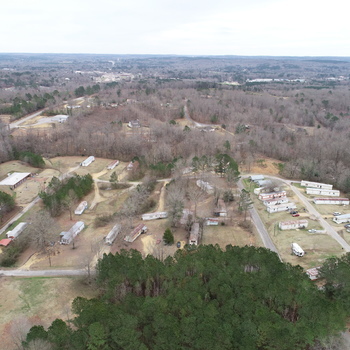 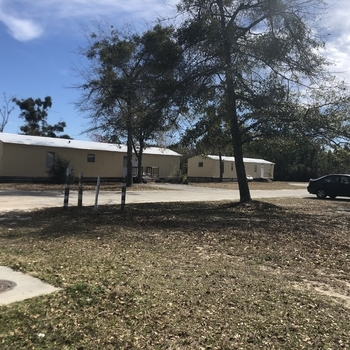 This is a Well-located, stabilized Mobile Home Park (MHP) with plenty of up-side in a strong market. 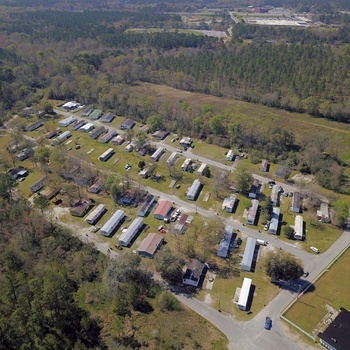 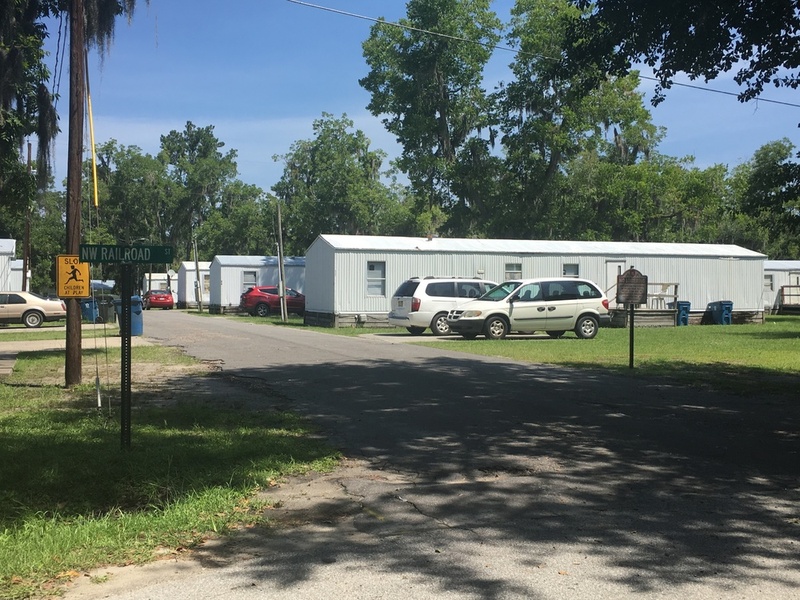 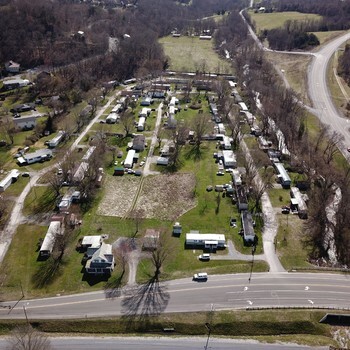 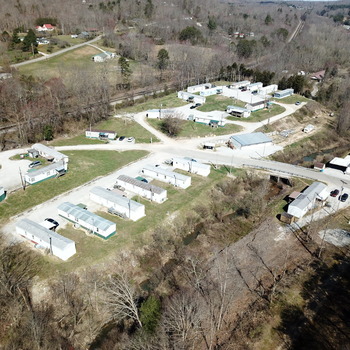 Pecan Park Mobile Home Estates has 50 mobile home pads and 2 frame houses located on the property, one of which the on-site manager resides. 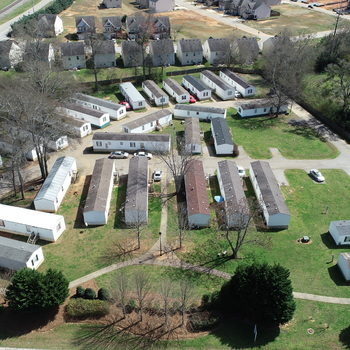 Current occupancy is roughly 98%. 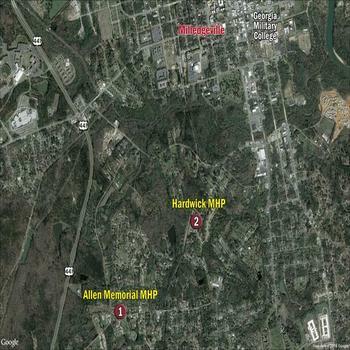 This MHP has Direct Water and Sewer, which is a rare and important attribute in the MHP industry. 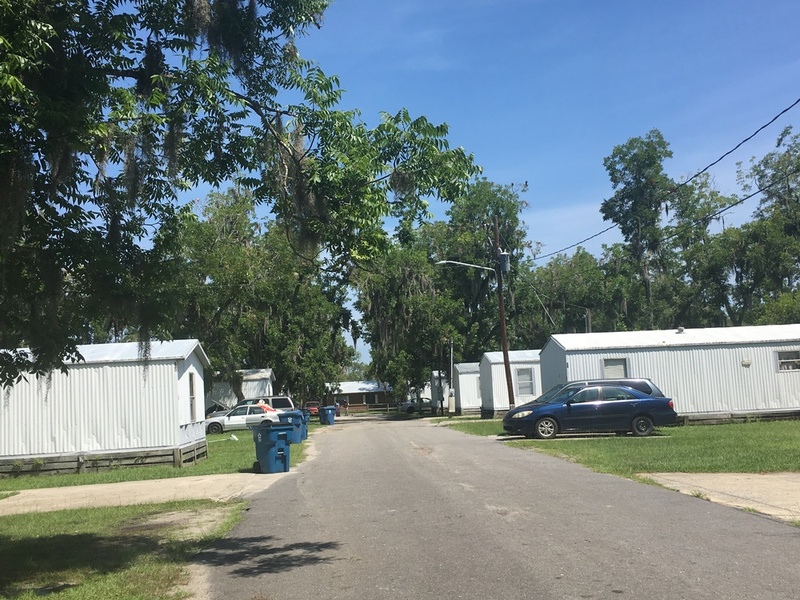 There are 50 single-wide park-owned homes (POH) and two double-wide park-owned homes that are in good to average condition, of mostly low to mid-1990's models. 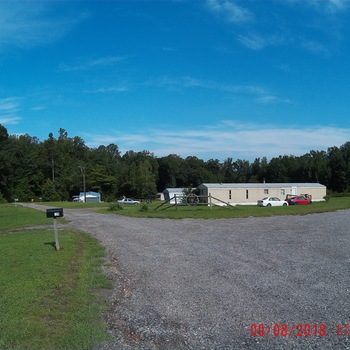 The privately maintained roads are paved and in good condition, as our offering price suggests. 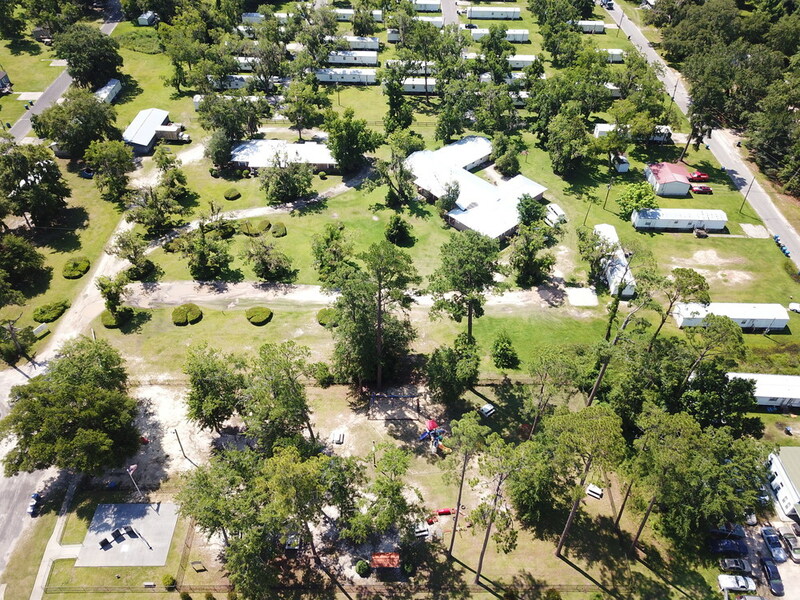 The park is NOT in a flood zone. 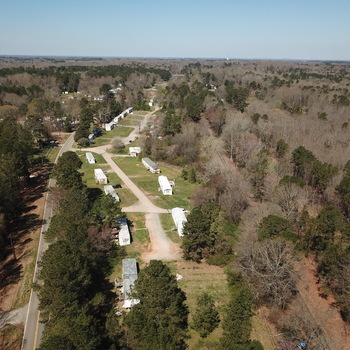 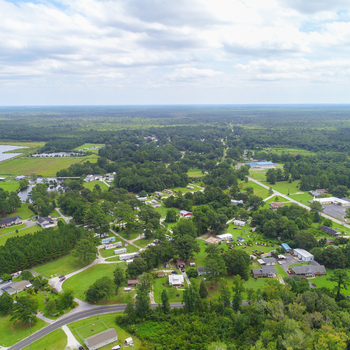 This park is located in an excellent area near Fort Stewart, GA and about 70 Miles, or about 1 hour from Historic Savanah, GA.